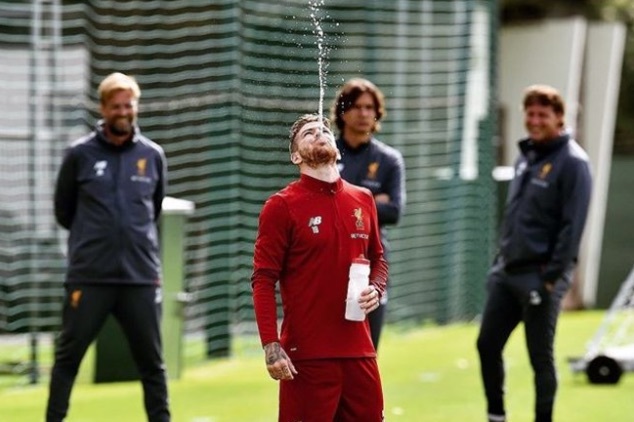 Alberto Moreno has been really, really good this season – and here’s a compilation to prove it. The Spaniard has emerged as our first-choice left-back, despite £10m Andrew Robertson arriving in the summer. In this YouTube compilation, you’ll see his excellent assists, his surging overlapping runs and his feisty tackling. He’s also developed an ability to thread a through-ball, something not previously in his repertoire. If you haven’t been impressed by Moreno this term and still think he’s useless, then you’ve not been watching our games properly.